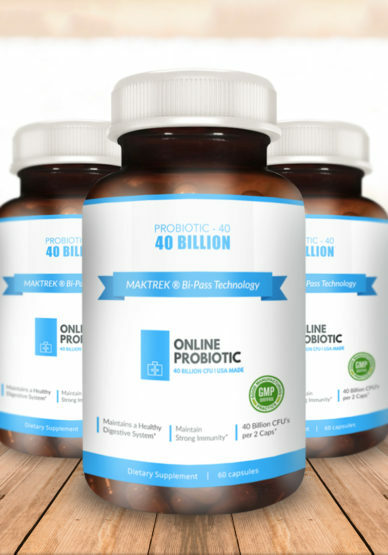 By taking a strong 40 Billion CFU patented, doctor formulated, and best selling online probiotic you will keep your digestive system in sync and be healthy in order to do things you love to do. Our brand of probiotic supplement is a pure USA made daily dietary supplement that fortifies your digestive system with healthy bacteria 24/7* with continued daily use twice a day. Only OnlineProbiotic™ contains a unique, patented probiotic strain of Madtrek Formula to help fortify your digestive system and help maintain its natural balance. 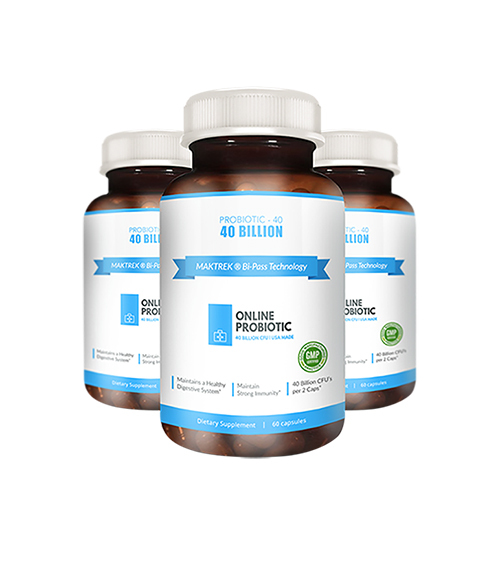 Rated at 40 Billion CFU, our probitoic supplement outsmarts most generic brands in strength and purity because we specialize in only probiotic supplements and continue research to provide the best types available. Chances are, you’ve considered several approaches to help support your digestive health, like changing your diet, exercising, or stress reduction. In addition to these behaviors, some people are taking a daily probiotic supplement. 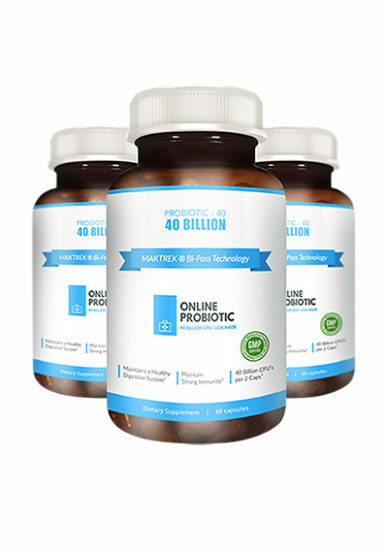 Take advantage of our 3 Pack Probiotic Special – a 3 months supply if used everyday twice a day! $120.00 Retail Value! 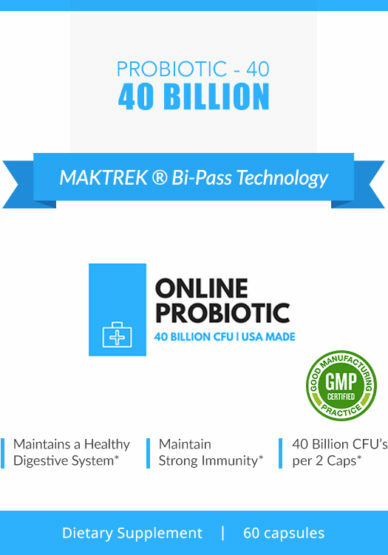 The #1 Doctor^ and Gastroenterologist^ recommended unique, patented probiotic supplement with MAKTrek,^ Among Doctors and Gastroenterologists who recommended a brand of probiotic with at least 40 Billion CFU as a extra strength supplement. Probiotic supplements naturally help fortify your digestive system with the good health bacteria 24/7* with continued daily use twice a day. Naturally helps promote and support a healthier digestive system with good bacteria needed needed by your body. Naturally helps maintain digestive balance and helps users with IBS. 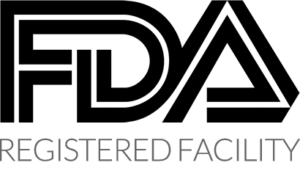 Easy ordering, fast shipping, excellent value and they work great !